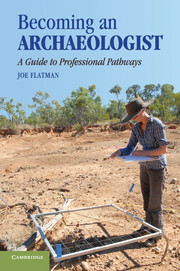 Becoming an Archaeologist: A Guide to Professional Pathways is an engaging handbook on career paths in the area of archaeology. 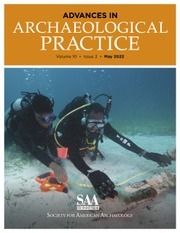 It outlines in straightforward fashion the entire process of getting a job in archaeology, including the various options; the training that is required; and how to get positions in the academic, commercial, and government worlds. 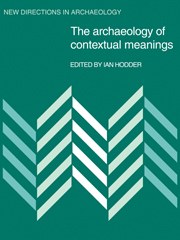 It also includes discussion of careers in related heritage professions such as museums and conservation societies. 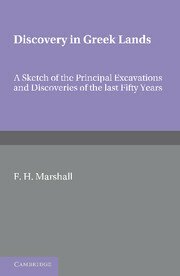 The book includes a series of interviews with real archaeologists, all young professionals who began their careers within the last ten years. 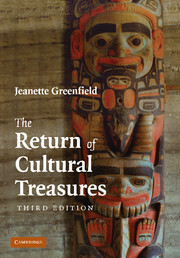 These insider guides offer essential tips on how they got their first job and progressed in their careers. 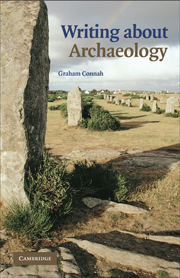 Written in an accessible style, the book is essential reading for anyone interested in the realities of archaeology in the 21st century. 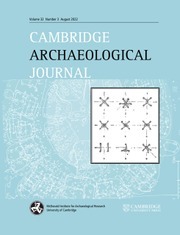 Joe Flatman is the County Archaeologist of Surrey in southeast England and a senior lecturer at the Institute of Archaeology, University College London. 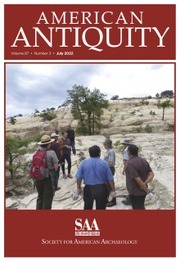 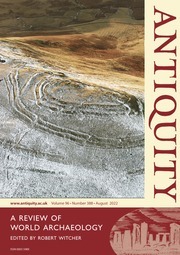 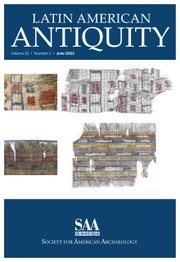 He has published widely on issues of archaeological practice, ethics, and law in archaeology. 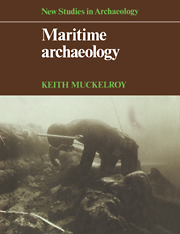 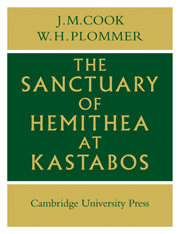 His most recent books include Ships and Shipping in Medieval Manuscripts and Archaeology in Society: Its Relevance in the Modern World (co-edited with Marcy Rockman).